- a valid FFL (Title 1, 7, or 10) and a valid tax resale license for a business related to the shooting sports industry. - if you don't have an FFL, we require a valid business license, and tax resale license for a business related to the shooting sports industry. 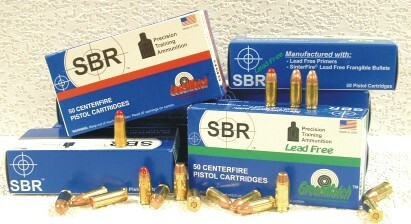 FFL is not needed for ammunition or other non-firearm items. For dealer pricing on Class III items we need a valid 01 or 07 FFL, valid SOT, and a valid tax resale license for a business related to the shooting sports industry.